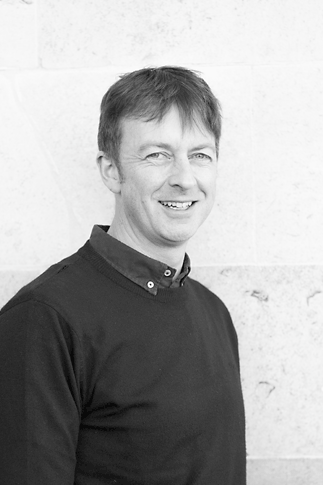 Robin has an extensive knowledge of museums, exhibitions and visitor centres. He is particularly interested in European cultural heritage and exploring the way 3D technology can enhance our links with the wider world. What job would you like to have other than your own? Working with various European museums to help them care for and document their collections. I once fell asleep on a train, missed my stop and ended up in Aberdeen. At last I can get a good night’s sleep!